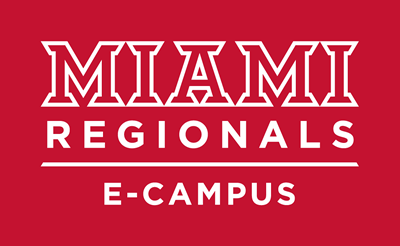 Miami University Regional campuses are accredited by the Higher Learning Commission (HLC) of the North Central Association of Colleges and Schools. HLC accredits degree-granting postsecondary educational institutions in the North Central region of the United States. Miami's most recent accreditation review occurred in 2015. The traditional BSN and RN-BSN curricula are accredited by the Commission on Collegiate Nursing Education (CCNE). The traditional BSN curriculum has approval from the Ohio Board of Nursing. Learn more at the Department of Nursing. The Office of the General Counsel has detailed information about FERPA, including links to the release forms. The Office of Academic Integrity has information for faculty on encouraging academic integrity and detecting plagiarism as well as details about what to do if you suspect academic dishonesty.